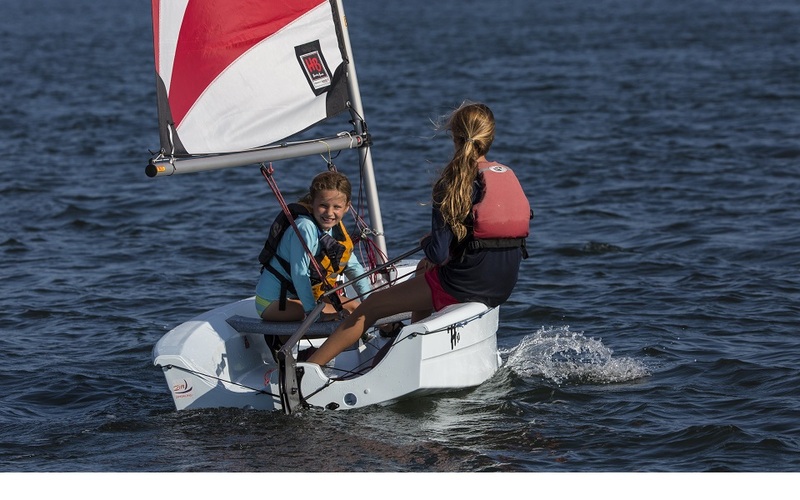 The Hartley 10 is a durable, simple, stable dinghy that is well suited for training or recreational use. 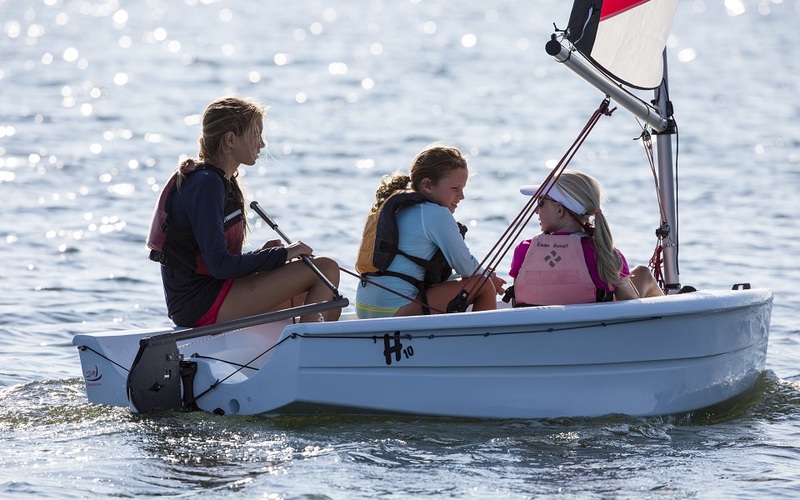 With a large cockpit big enough for two, a simple sail plan and high boom, the Hartley 10 offers a lot for a small boat. Aluminum blades, tough rotomolded construction, and optional rowing package make it a versitile boat that will last.The ability to mount a small engine makes it a great option for a large boat tender.